A very big congratulations to Lily Roberts Yr1 CB for winning our game.Thank you to everyone for putting their names forward. 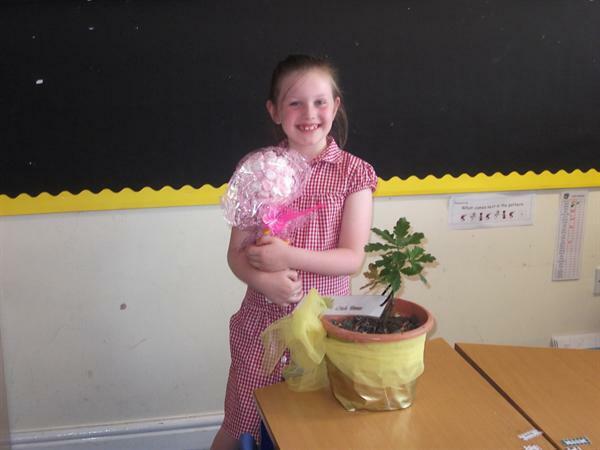 Lily's oak tree will be planted in the nature area and will be part of Bryn Hedydd for a very long time ! Treemendous ! !